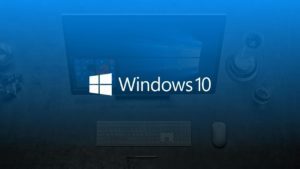 It's inevitable: after using your computer for a long period of time, it becomes slower and unresponsive, until it eventually freezes up. 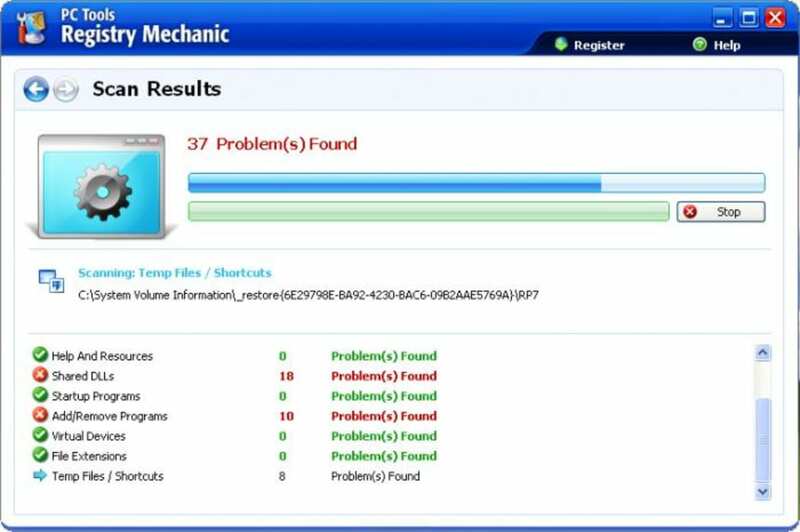 Luckily there's a tool to improve this situation and restore the system's speed and performance, and it's called PC Tools Registry Mechanic. 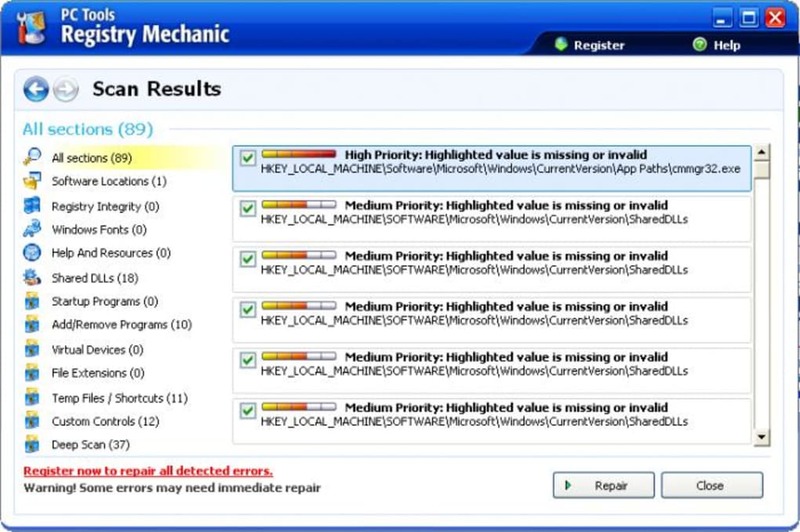 Despite its name, this program does much more than just cleaning, defragmenting and fixing the Windows Registry. 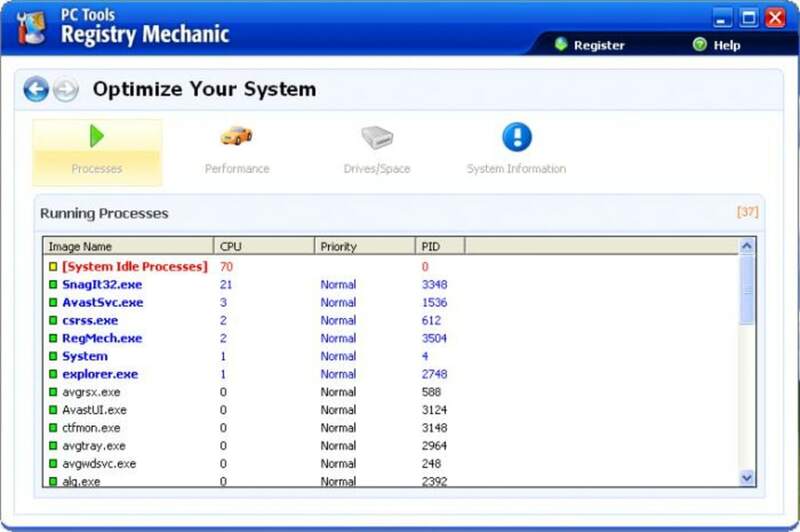 It also tunes up services, optimizes the system, monitors current performance and manages other core elements. 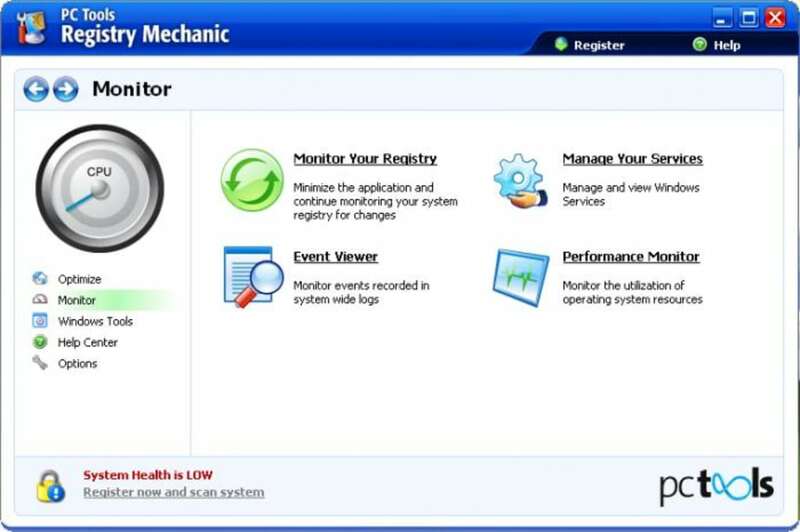 PC Tools Registry Mechanic features a nicely designed, colorful interface where you can access all the program's tools, conveniently divided into three main categories: Optimize, Monitor and Windows tools – as well as Help Center and Options. All tools are pretty self-explanatory, but in case you're not sure about how to use any of them, you can access the program's detailed documentation. 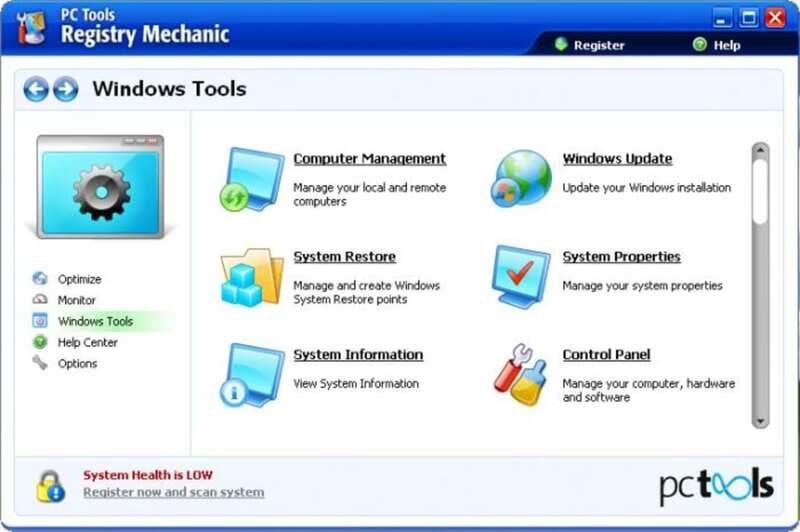 On the downside, I was a bit disappointed when I realize you can't fix all of your Registry issues in the trial version, and also when I saw that most Windows tools in PC Tools Registry Mechanic were actually built-in system tools. 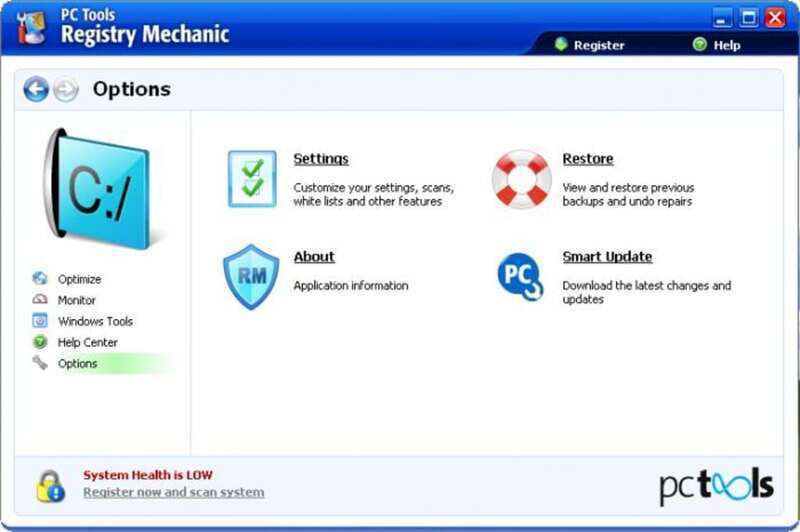 PC Tools Registry Mechanic is a complete system optimization tool that not only cleans Windows Registry, but also enables you to optimize other elements on your system. Quick, Easy And Powerful Registry Cleaner. 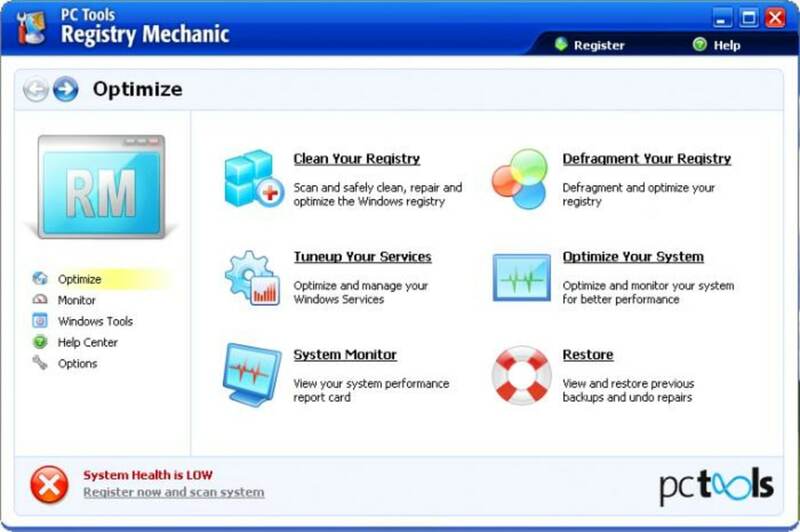 If you don't mind paying for a registry cleaner, Registry Mechanic is the best for it's simplicity, safety and power. 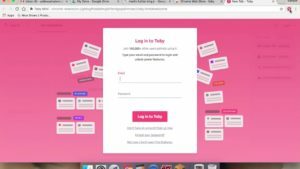 You just click scan and it scans without need of user intervention and removal is just as quickly as pressing the fix button. It's got a nice clean interface as well. The problems I have had with Registry Mechanic is I feel it isn't updated as much as it should be. Certain errors get undetected for long periods of times. It also freezes at times and can be very slow to finish scanning. This is a product anyone who has time, patience and doesn't mind spending money should have. It will work for anyone regardless their user experience. Safe For Even Novice Users. 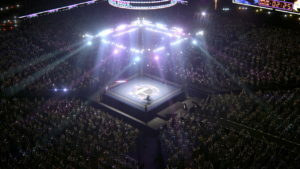 I was not impressed at all... Scan took so long to finish. And when it did, I could not fix the errors because I've used the trial version. When you get to their site it's confusing and unclear. 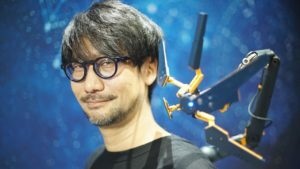 Fixes the real registry problems. You can get a lot of different registry correcting software, but this one really fixes the problems and you don't have to worry about it damaging your system unlike other software. Desktop Maestro is the compilation of PC Tools softwares including the Registry Mechanic. What do you think about Registry Mechanic? Do you recommend it? Why?